LEN - www.lankaenews.com | ‘Dhanurock group’ surpassing ‘AWA ‘group rearing its head in Jaffna ..
(Lanka e News -12.June.2018, 11.00PM) A team called the “Dhanurock group’ that has surpassed the “AWA’ group (which was earlier operating in Jaffna ), is rearing its head , the Jaffna intelligence division officers revealed. The Dhanurock group has been formed by a team that broke away from the AWA group which operated in Jaffna initially, said the Jaffna intelligence division . Following the arrest of three members of the ‘Dhanurock group’ by the Kokuvil police , Jaffna , a wealth of information had been elicited . 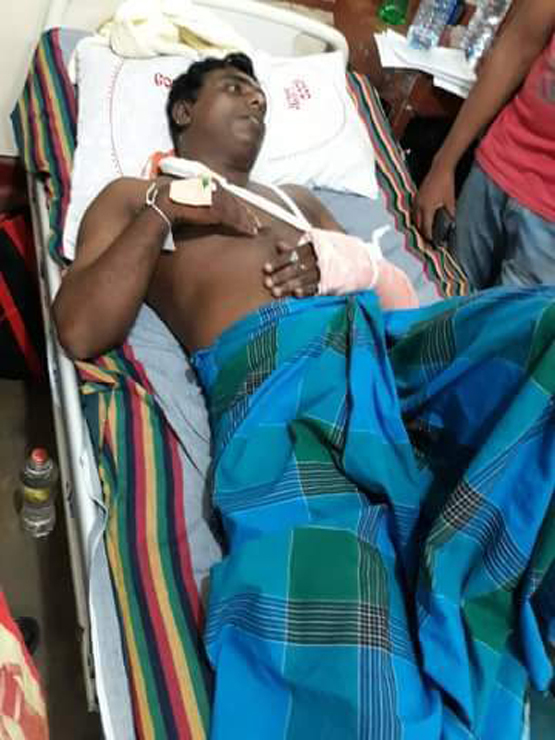 On 10 th noon , following an attack launched on two youths in Kokuvil west who were admitted to hospital , three assailants of the group which launched the attack were arrested , Jaffna police disclosed. This incident took place in Arugalmadam , Kokuvil West . A group of five who arrived on motor cycles have attacked two youths walking along the road. At the time of the incident , a group of police officers who were on patrol duty had arrived and taken into custody three assailants and a motor cycle. 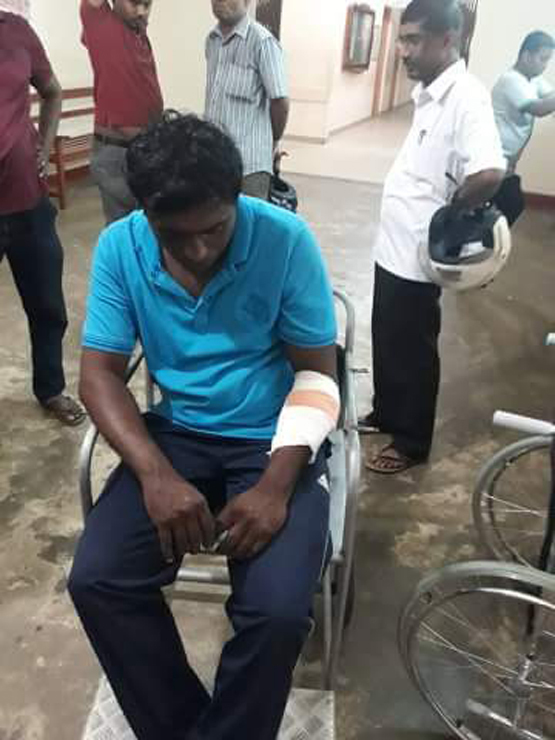 The victims of the assault who were hospitalized are , Balasingham Paheedharan and Rasiah Dhanujan receiving treatment in ward 24 Jaffna hospital. It is suspected the members who had been enlisted to attack are members of Sahadhanurock of AWA group . On several occasions , there had been clashes between these two groups in the recent past , according to the Jaffna police which are conducting further investigations.